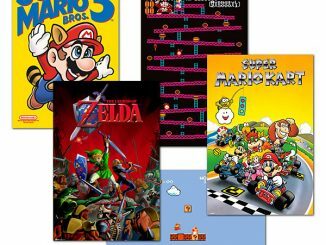 These Classic Nintendo Posters are going to look great on your wall. 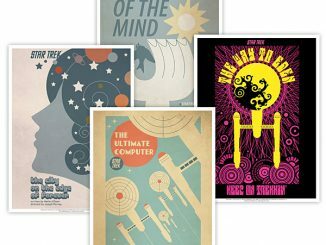 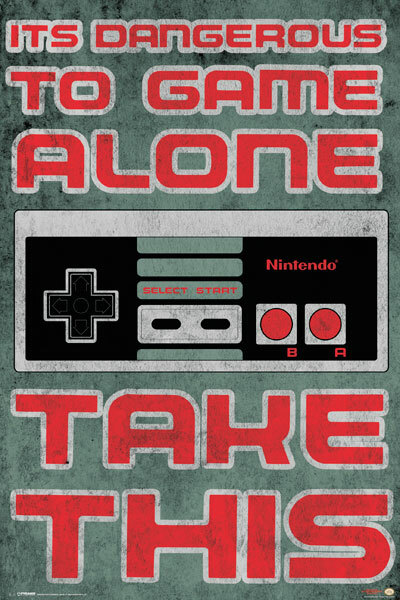 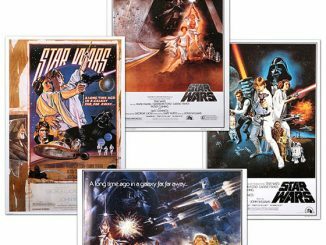 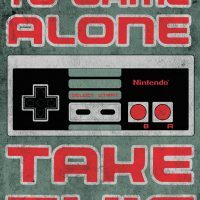 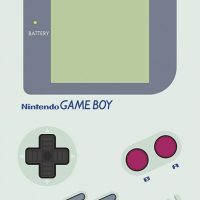 If you were classically trained in the gaming arts, you will love these posters. 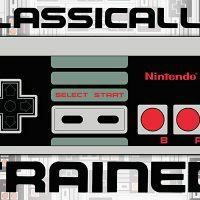 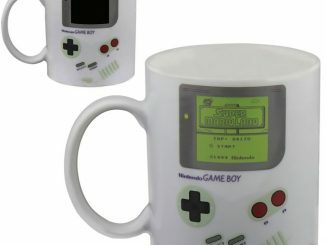 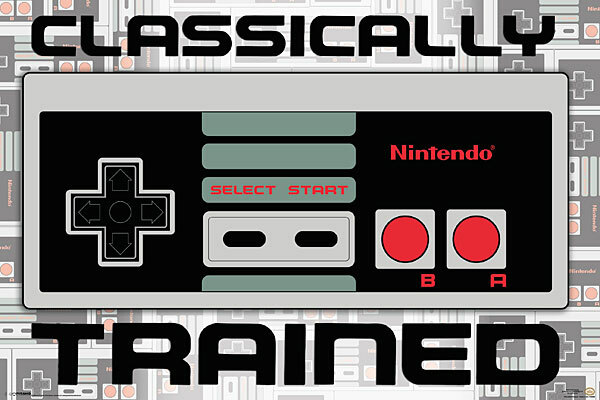 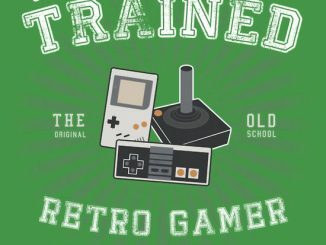 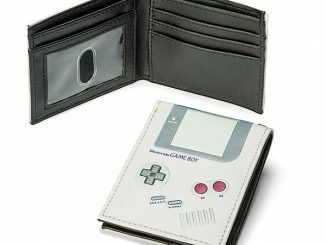 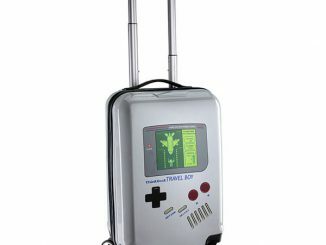 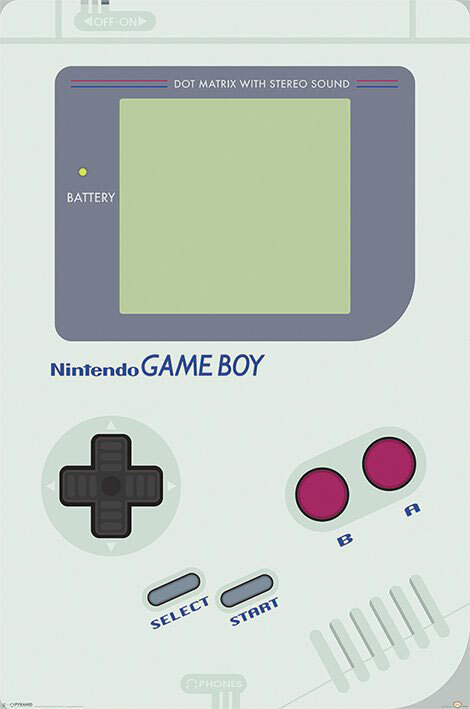 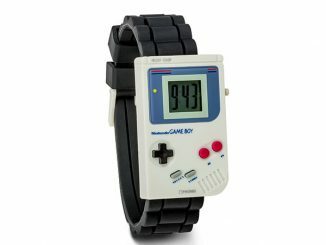 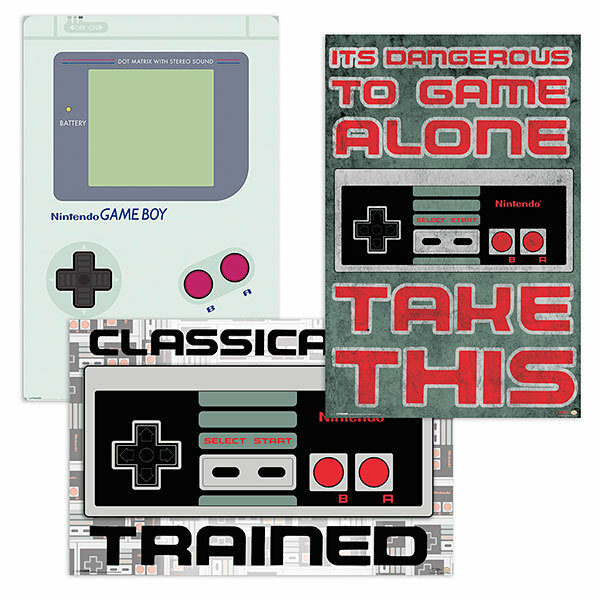 You can choose from Classically Trained, Dangerous to Game Alone, or Game Boy. 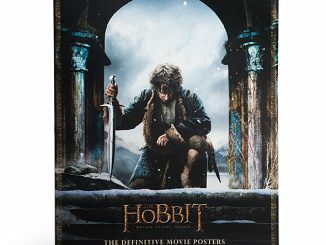 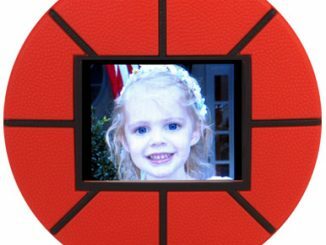 They measure 24 inches by 36 inches each.